Charles Manson. His name has long been a synomym for evil. But 20 years before the gruesome Tate-LaBianca murders, Manson was a boy. When 14 year old Manson arrived at Father Flanagan's world-renowned Boys Town, he was full of hope. He wanted to succeed in life. But something happened that smothered hope and altered history in a darker direction. Now, with Charles Manson's direct input, Before He Became a Monster explores the largely uncharted territory of a feared killer's adolescence. Presented in the historical fiction genere, the story remains upbeat and entertaining with a minimum of gore, while suggesting what might have gone so wrong. Whether the book is considered provocative social commentary or just a good read, it will leave its mark on readers. Read a recent magazine article about the book: click here. 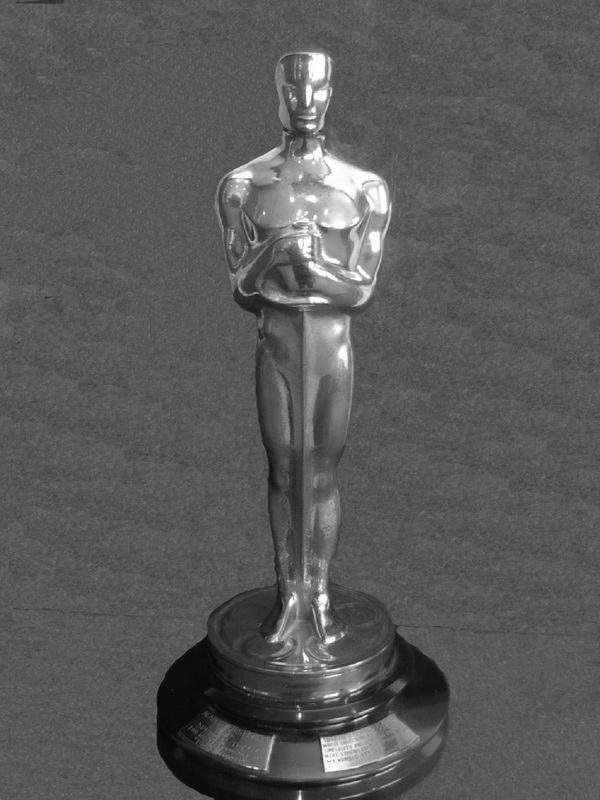 In 1918, Father Edward Flanagan established Boys Town in Omaha, Nebraska to help delinquent and disadvantaged boys. 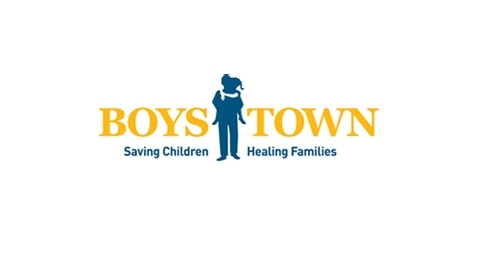 Boys Town remains one of the world's foremost institutions dedicated to saving children and healing families. Now available - logo link. The following companies are wholesale distributors who furnish book to bookstores, libraries and schools. No retail sales offered.